DTG is the latest innovation in professional T Shirt Printing, and is a very exciting advancement in t shirt and garment decoration. As the name implies it is involves direct printing onto the actual garment, using specially formulated inks and ink bonding agents, called pre-treatment. What makes DTG so exciting? Direct to Garments real appeal is that it’s the only professional t shirt decoration process, that enables highly complex designs to be produced as a one off, or in low quantities and without any set up costs. Whilst there are many t shirt decoration/printing methods available, none can match DTG in terms of durability, hand and print quality, for one offs or low quantities. How are DTG T Shirts Printed? 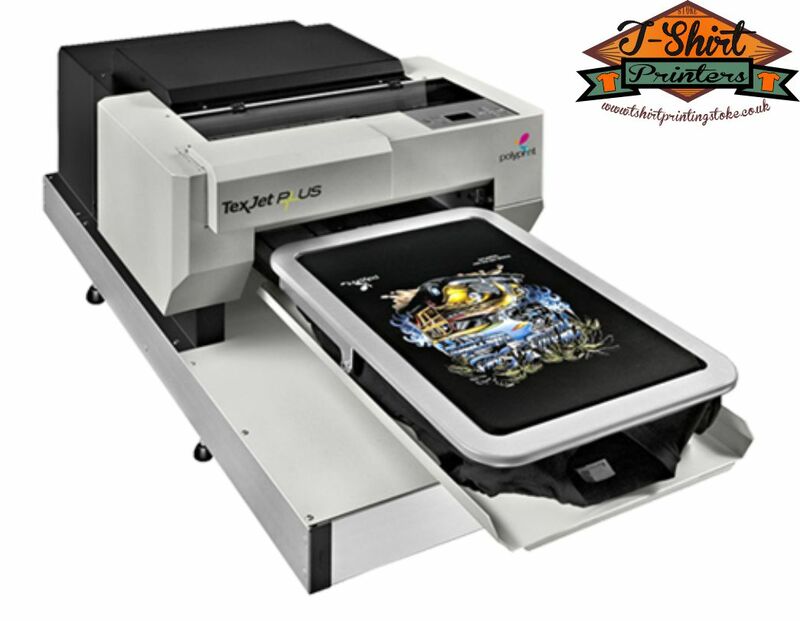 Direct to Garment T Shirts are loaded onto a T Shirt Platen on the DTG Printer which then loads these into the printer enabling the print head to print directly onto the t shirt, much like a standard inkjet printer prints onto paper. DTG printers use a standard CMYK inkset but with the addition of white ink which is required as an under-base to dark garments or for all white designs. The white ink requires a bonding agent to be applied to the shirt (pre-treatment) before application so this extra process, in addition to the cost of the white ink, means a print onto a coloured or dark shirt is slightly more expensive than a white shirt. The pre-treatment process for dark shirts is critical to the print quality and overall durability of the print, whilst this can be done by manually, professional results can only be achieved by using a professional pre-treatment machine. Using the right T-shirts, pre-treatment process and DTG Machine, Direct to Garment printing enables stunning retail quality T Shirts to be produced in low quantities and at a previously unreachable price-point. DTG is a process that we’ve watched evolve over the past few years, before making a significant investment in what we believe to be the best DTG machine and DTG Pre-Treatment machine available. 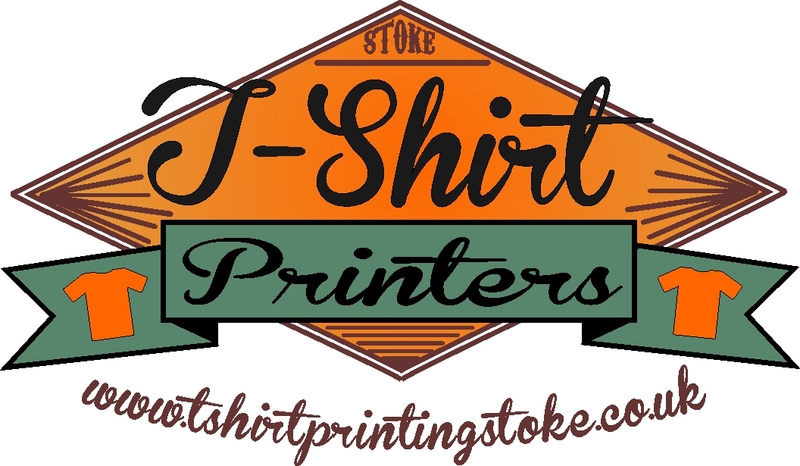 If you have a T shirt design or project or if you would like to know more about DTG Printing just contact us at www.tshirtprintingstoke.co.uk to discuss this exciting new technology in more detail.